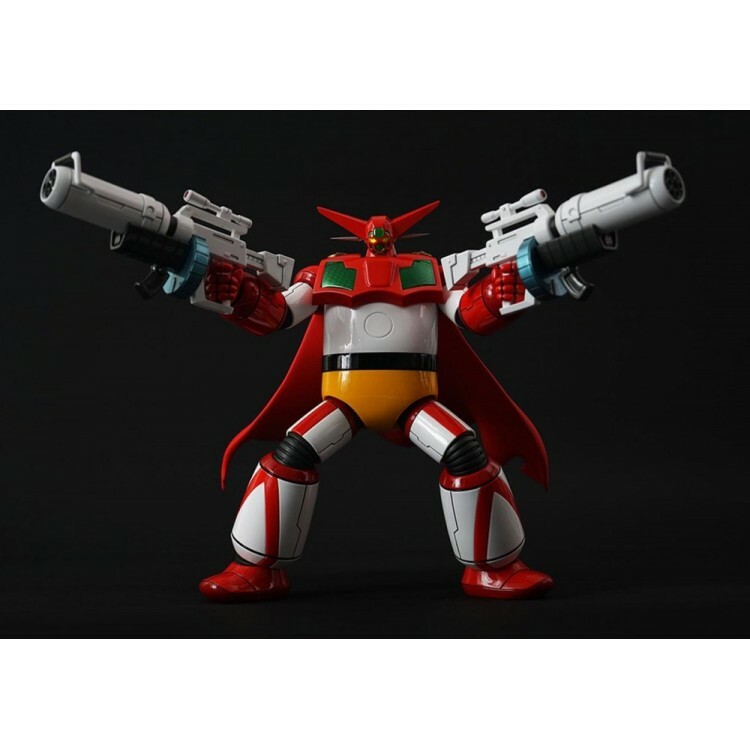 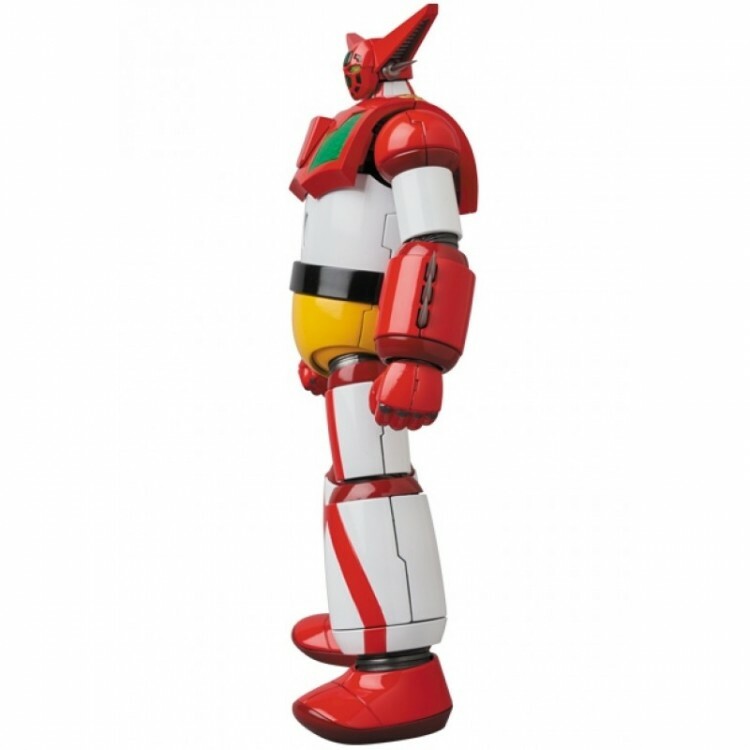 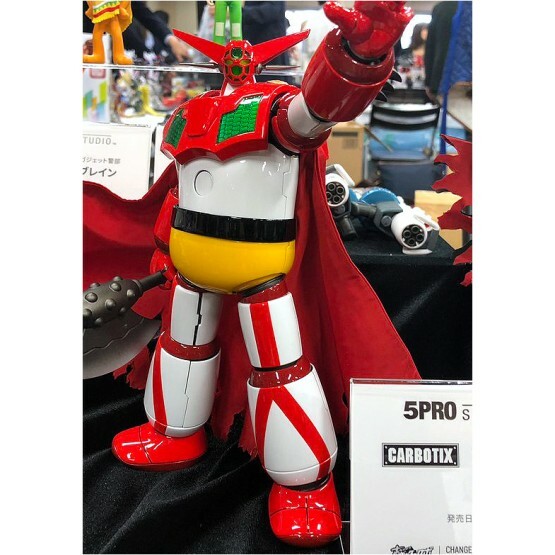 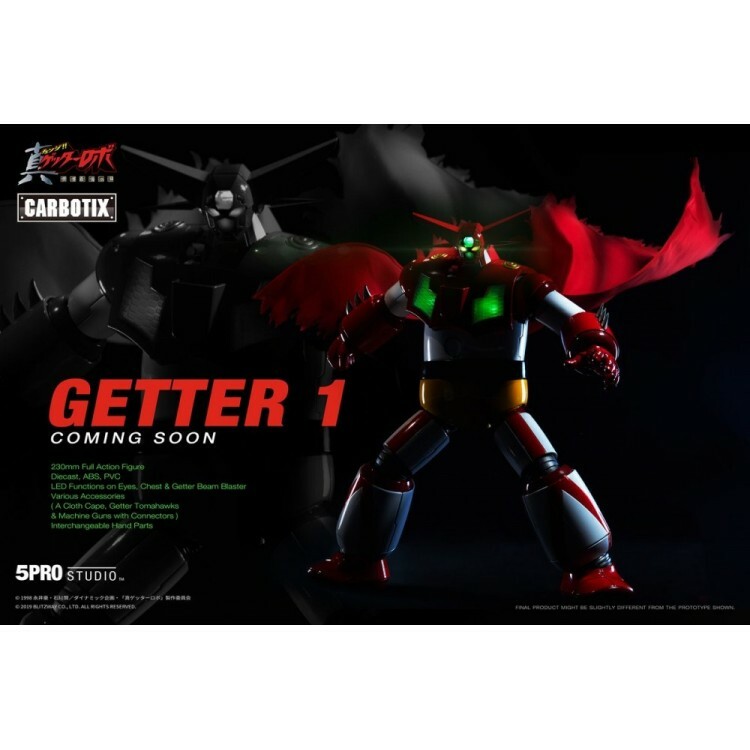 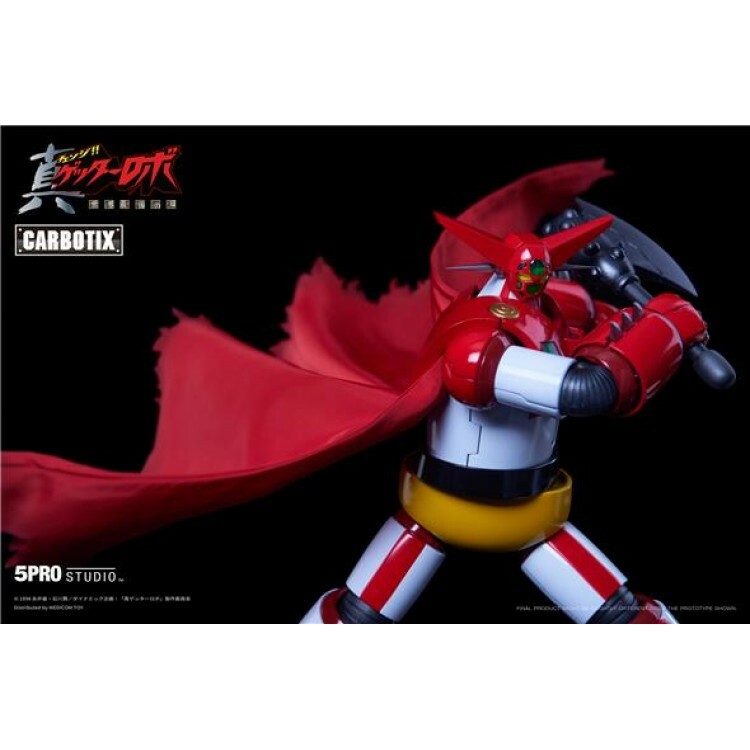 Carbotix figure lineup is the mighty Getter 1 from "Shin Getter Robo"! 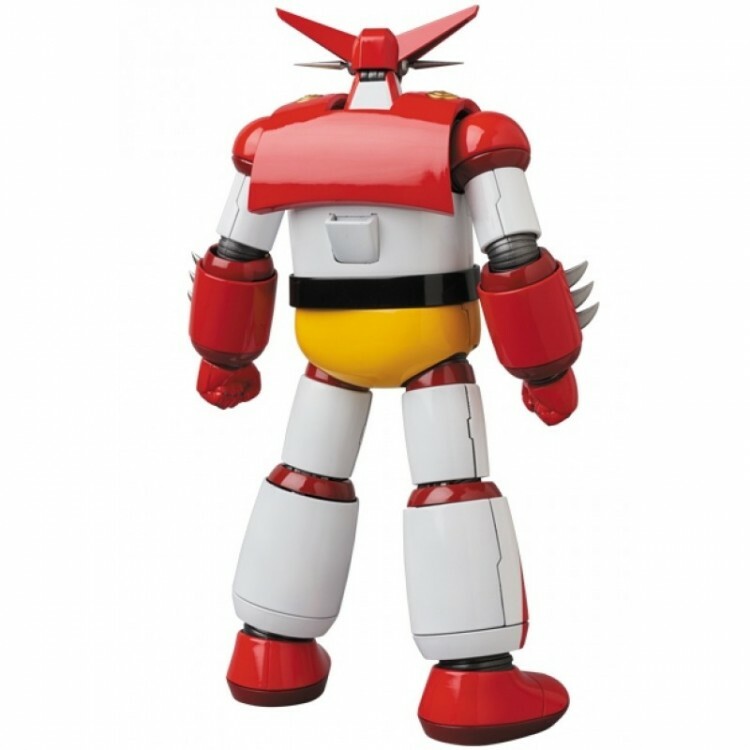 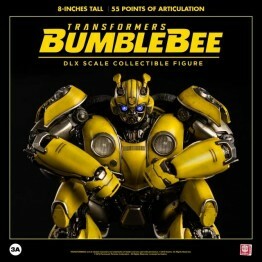 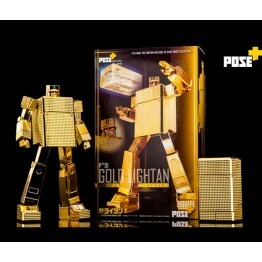 He's about 23cm tall, made with hybrid carbon and die-cast parts for a superior weight and solidity. 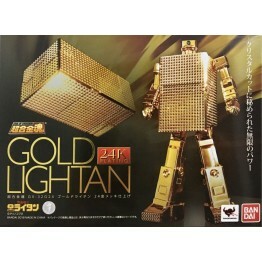 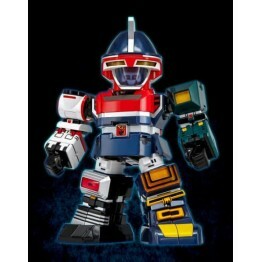 His head and chest light up with LEDs, and the Getter Beam in his abdomen can be activated too! 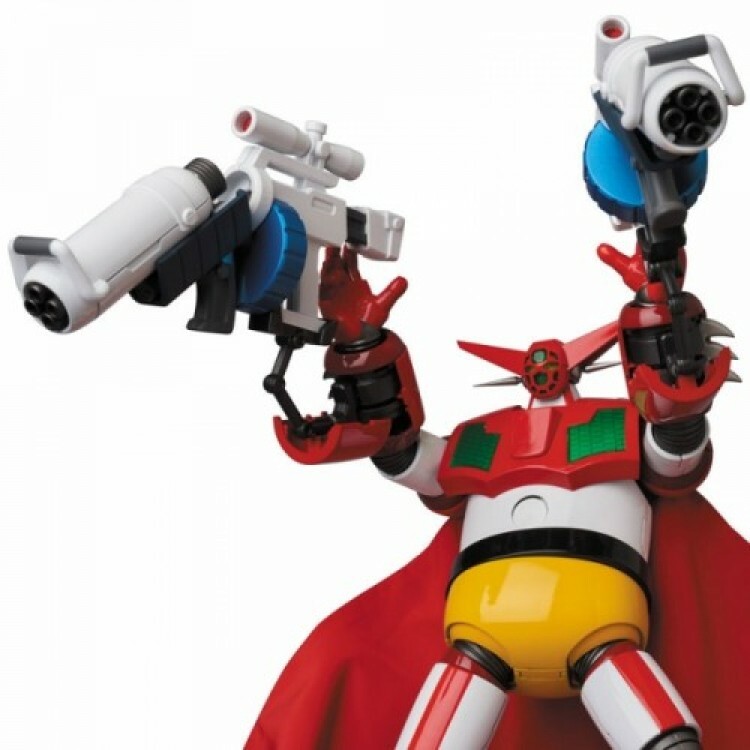 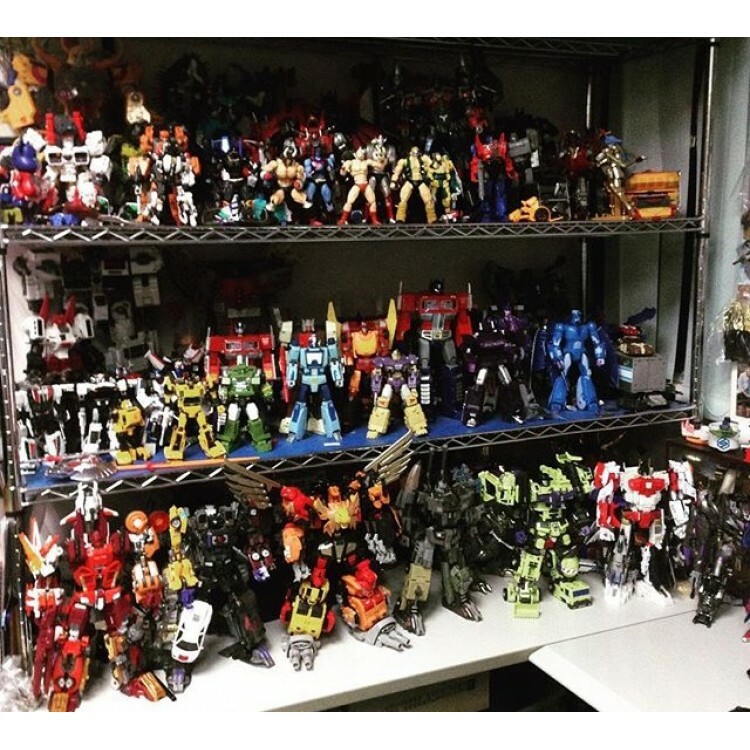 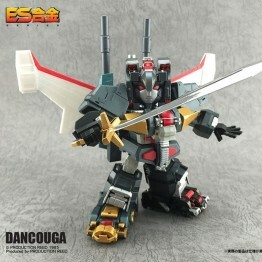 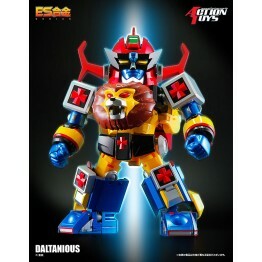 He's armed with two of his Getter Tomahawk and two handheld machine guns, and his majestic cloak is also included, as are interchangeable hands.